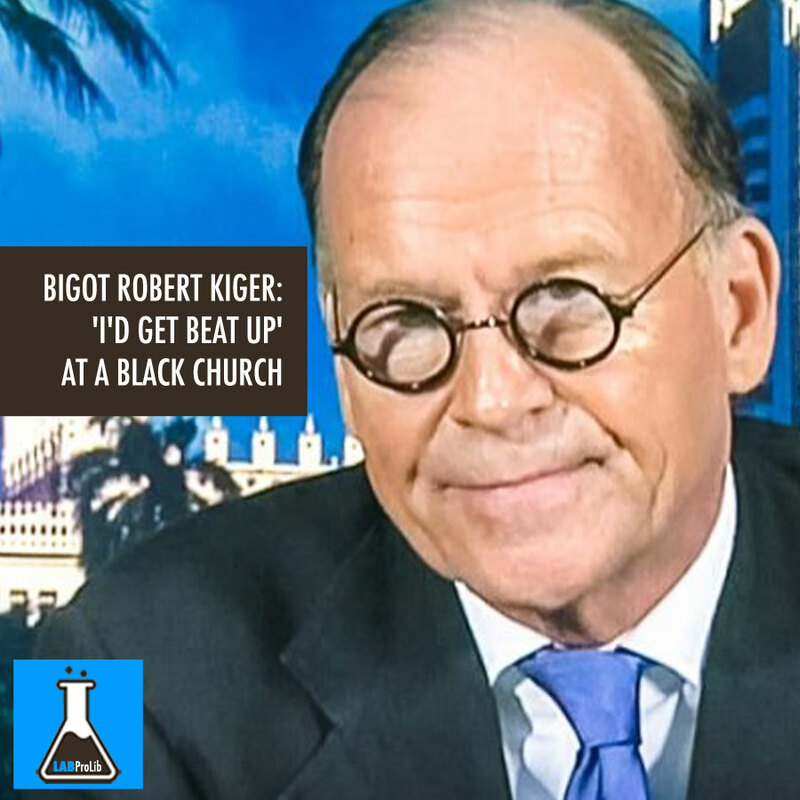 Robert Kiger, the founder of a super PAC supporting Donald Trump for president, said on Monday that he wasn’t surprised that a black man was beaten at a Trump rally because he would expect black people to do the same thing to him if he visited an African-American church. Kiger told CNN’s Carol Costello on Monday that Alabama was the wrong place to protest systemic racism. “So they don’t have the right to protest at a Trump rally?” Costello wondered. “Would you be afraid that they would beat you up?” Costello pressed. “Yeah! I know I’d get beat up,” Kiger insisted, adding that he would be “at least roughed up” by black church members. Costello attempted to make a point about the way that members of Emanuel African Methodist Episcopal Church responded with kindness after they were targeted in a mass shooting. Watch the video below from CNN, broadcast Nov. 23, 2015.